Get ready the to empty your pockets because the boon of our existence and the cause of many sleepless nights reading is finally here. 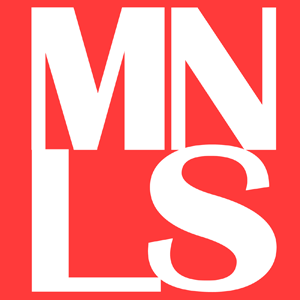 In less than a month, the 36th Manila International Book Fair will finally befall upon us. And us, mere mortals, will obviously flock to the event with our to-read list in hand. 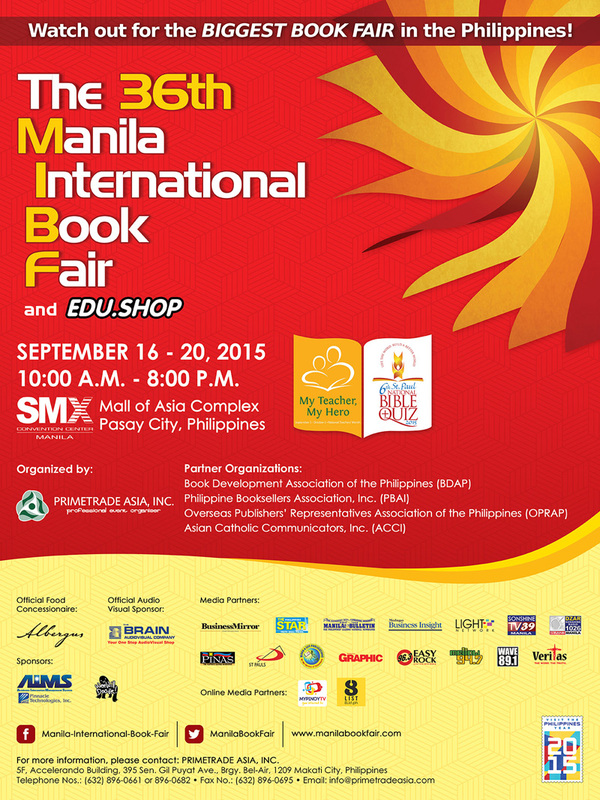 From September 16 to 20, 2015, the 36th Manila International Book Fair will be held at SMX Convention Center, Pasay City. Organized by Primetrade Asia, Inc., in cooperation with Asian Catholic Communicators, Inc., Book Development Association of the Philippines, Philippine Booksellers Association, Inc., and the Overseas Publishers Representatives Organization of the Philippines, the MIBF brings Christmas a few months earlier to book lovers.